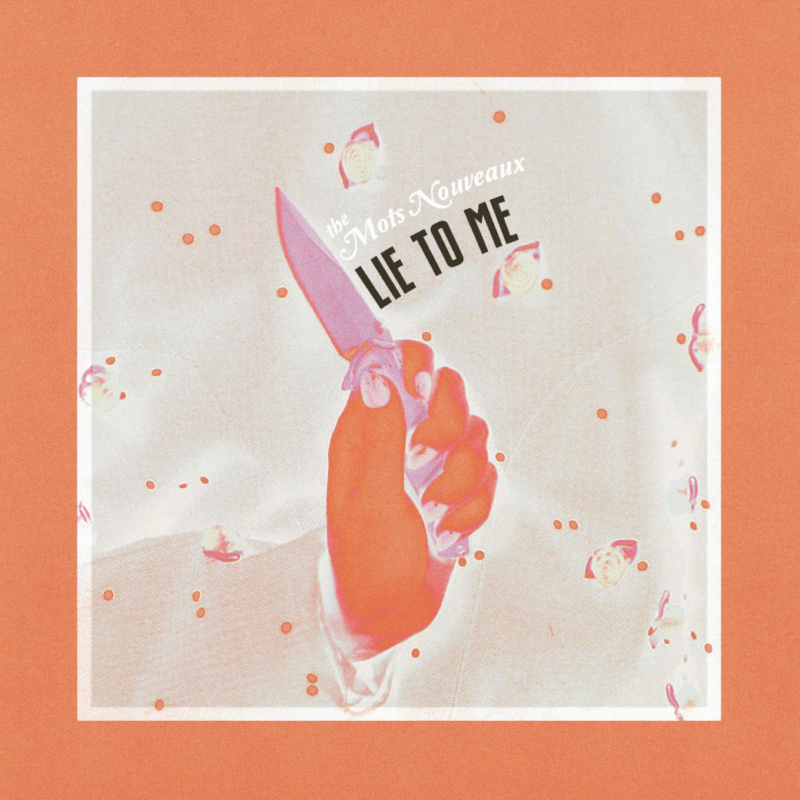 ‘Lie to Me’ EP cover. Courtesy of Emma Fitzpatrick’s Twitter. The Mots Nouveaux has a brand new EP coming out that is now available for pre-order on iTunes! The album, titled Lie to Me, will be released Friday, April 26. The tracklist includes four songs: “Lie to Me”, “Lost It”, “Love Tonight”, and “Skyline”. You can pre-order on iTunes here! In the meantime, check out the music video for their title track, “Lie to Me”, below. “Moana” Coming to Disney Movies Anywhere Feb 21, Blu-Ray on March 7! “Dr. Horrible’s Sing-Along Blog” 10th Anniversary Merchandise Released!